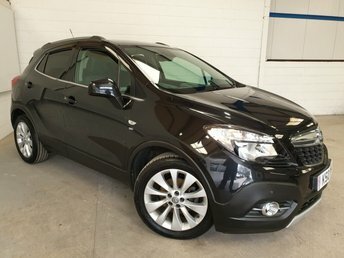 Southern Car specialises in supplying a wide range of quality used Vauxhalls at low prices. Vauxhall is a brand famous for creating all-round performing autos, which have been well-received by various different types of drivers. The well-crafted Adam city car and the versatile Crossland X SUV are fantastic examples of the brand’s capabilities. 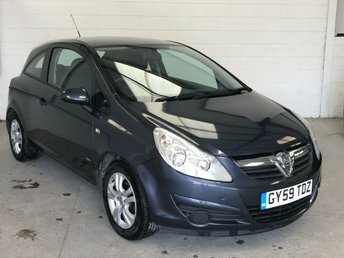 Here at Southern Car Sales, we stock a good selection of used Vauxhalls to suit every budget and no matter what your credit history, we will help arrange affordable finance for you. Visit Southern Car Sales in Near Brighton today!